Some of us start over willingly, and others are forced by circumstance–but everyone who finds herself back at square one could use a dose of courage and comfort. Readers will discover both in O’s Little Guide to Starting Over, a collection of stirring pieces on the topic of beginning again. 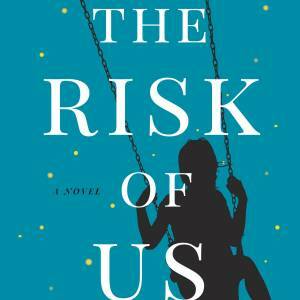 Just a few of the compelling writers and astute thinkers in the mix: Martha Beck, who advises us that embracing failure may lead to our greatest successes; Kelly Corrigan, who writes that accepting our lack of control can be both freeing and healing; and Junot Diaz, who offers reassurance that pushing ahead, even when it feels impossible, is the way to become the person we were meant to be. 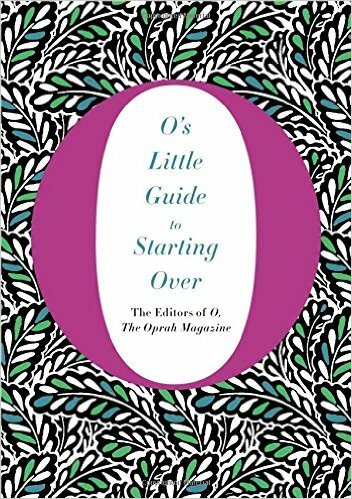 With moving stories, practical insight, and unforgettable voices, O’s Little Guide to Starting Over is an essential road map for those who are breaking free, rising above, and making their way forward.